Our Business Supporter scheme is a great way for organisations to support Clean Up Australia all year round. 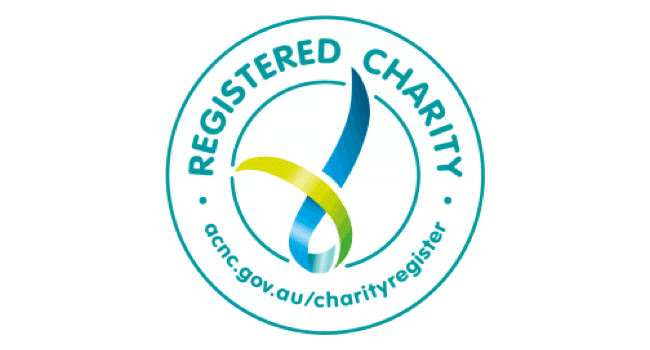 This partnership assists Clean Up Australia to continue offering support, materials and advice to communities that wish to make a difference to their environments. It also provides businesses with a great opportunity to be seen supporting their local community and to demonstrate that they care about their environment. Business Supporter partnerships cover a one calendar year period. 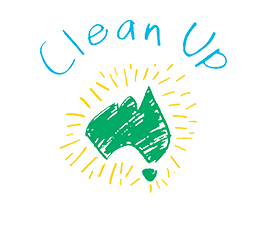 The Clean Up Australia team greatly appreciates the generosity of the 2018 Business Supporters. Learn more about our 2018 Business Supporters. Check out who is already signed up for 2019.